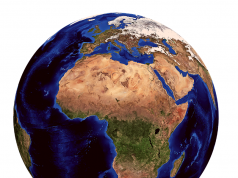 The Africa blockchain movement is growing with the Nairobi Bitcoin Meetupup illustrating Africa’s growing interest in blockchain. The meetup went down on Thursday 30 November 2017 at Marble Arch Hotel in Nairobi CBD. 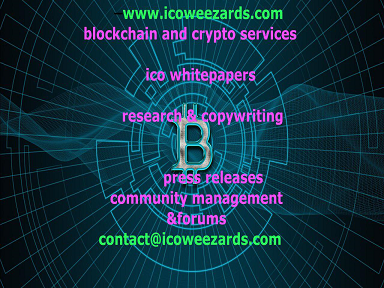 The event was organized by CoinWeez and E-labz. 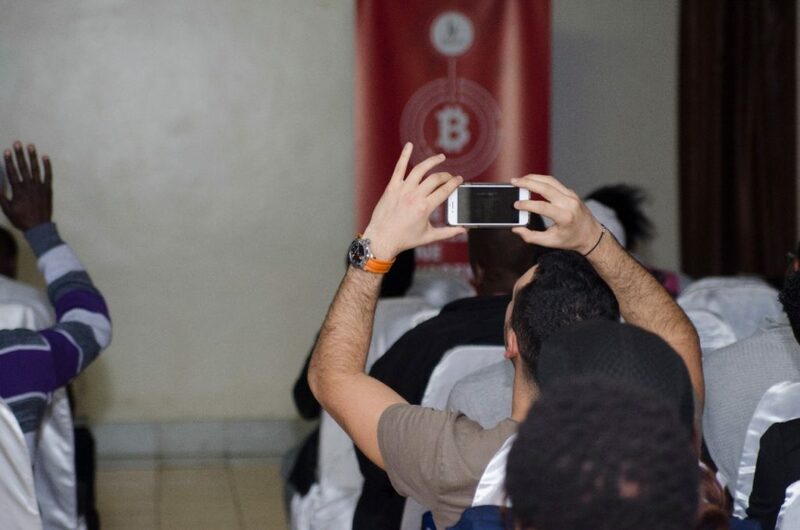 The aim was to create awareness, spark and continue the conversation around Bitcoin and overall blockchain technology. We had previously publicized the meetup with this previous post.It was one of the few blockchain related events that generated a lot of interest. It was gathering of experienced blockchain players as well as enthusiasts and those with interest in knowing how blockchain works. Guests started streaming in from 5:30PM and by 6:30PM the room was full to capacity. The first session was introductory presentation by Ongera Nyairo, who gave a well researched roundup on introduction to Bitcoin and Blockchain. He explained the concept of blockchain distributed ledger and how Bitcoin came to be the first decentralized digital currency. The crowd also asked questions mainly related to clarifications of how the blockchain works and debate on distinguishing between blockchain and Bitcoin and other decentralized alternative cryptocurrencies. The second session was moderated by CoinWeez with panelists- Ken Kimathi from Remitano , Justus from Belfrics Exchange and Michael Kimani the chairman of Blockchain Association of Kenya. 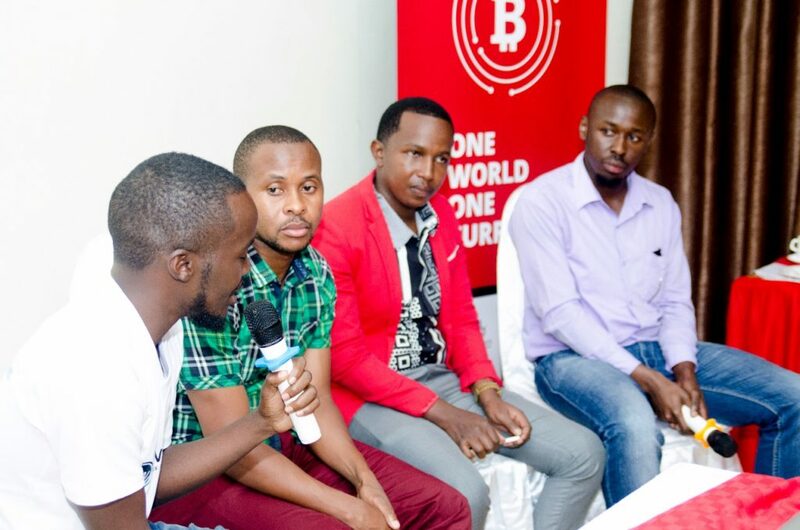 Panel discussion from left Chris (Coinweez), Justus (Belfrics), Ken (Remitano), Mike (Blockchain Association of Kenya). Panel on investing in Bitcoin (from right Chris (Coinweez), Justus (Belfrics), Ken (Remittano) and Mike (Blockchain Association of Kenya). Related: top crypto and blockchain websites in Africa. The discussion centered on getting started on Bitcoin especially investment related aspects. There was conversation about wallets and exchanges to use when someone wants to buy/sell Bitcoin. Challenges in adoption were also addressed mainly related to knowledge of Bitcoin in the market. Also sensitization on how to detect scams was discussed. 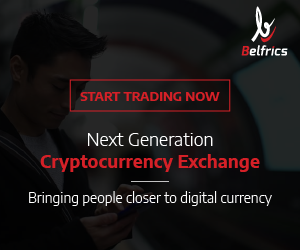 People were cautioned from getting into schemes that they do not understand and buying from trusted peer-to-peer exchanges and platforms. Also sensitization on other cryptocurrencies that people could should understand such as Ethereum, Zcash, Monero and others (At CoinWeez, we try to evaluate some of exchanges and other cryptocurrencies and what to look out for when getting started with cryptocurrencies, especially getting started with Bitcoin). The third session delved deeper into the opportunities in the wider blockchain space. The panel was moderated by John from Bithub Africa, which is a blockchain accelerator spearheading adoption of blockchain in Africa. The discussion focused on people working on various aspects of blockchain. 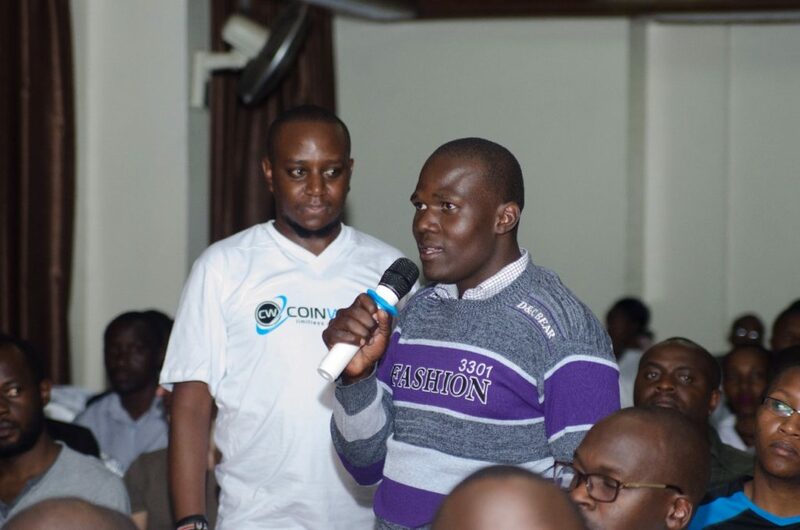 One of the panelists was Frank from Bitsoko, which is seeking to drive business growth by leveraging on blockchain aspects such as ICOs and designing features such as inventory management.The concept of funding businesses through initial coin offering was also discussed and its potential application in Kenya and the continent. Eugene Mutai, a software engineer at Andela who has been in the space for a while talked about opportunities in mining. Eugene was also optimistic of ensuring more people understand the blockchain technology in order to debunk some of the myths surrounding the technology. Appreciating that the blockchain technology is still evolving, Eugene urged more focus on other applications of blockchain that can be used to solve local problems. 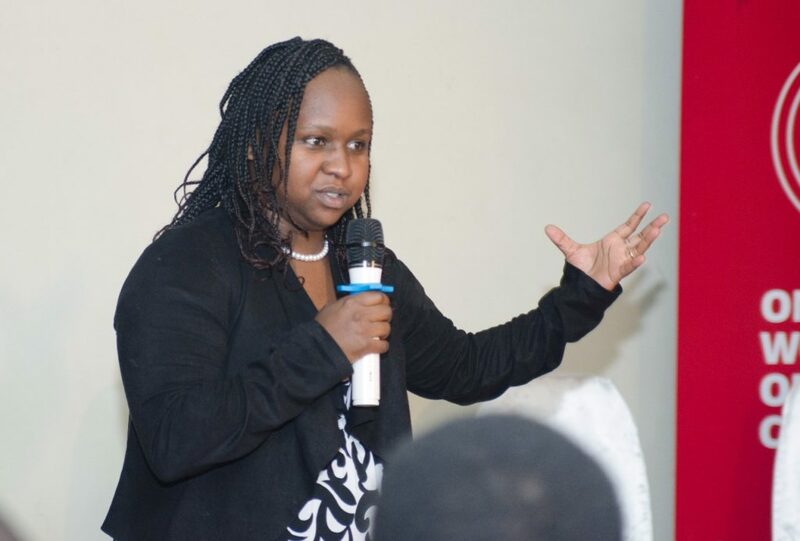 Lastly, Rosemary Koech , a lawyer talked about the regulatory space in the blockchain. discussion delved on recent comments by Central Bank Governor pertaining Bitcoin and blockchain. 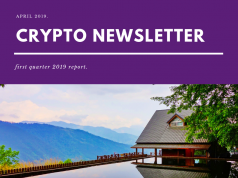 She sought to explain that it was indeed helpful for regulators to warn people of scammers in the industry while also seeking ways to facilitate blockchain adoption that is beneficial to citizens. However, the nature of Bitcoin and any cryptocurrency is decentralization meaning that it is not controlled by one single entity like the Central Bank. Indeed, other countries are also seeking different ways to ensure appropriate regulation that does not curtail growth but spur investment and harnessing opportunities of blockchain in areas such as land registry, healthcare records, insurance, voting systems and other related private and public areas. 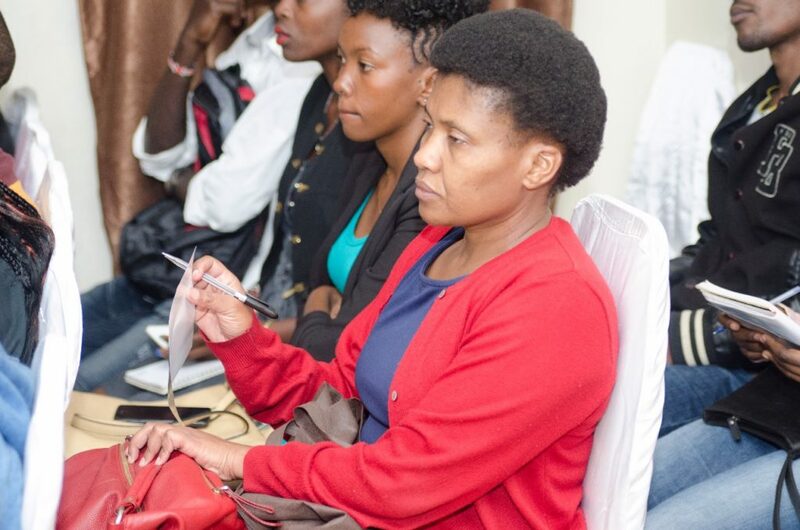 Afterwords, attendees enjoyed some tea and snacks as they conversed on various issues emanating from the meetup. Majority were in agreement for need for more meetups with the aim of sharing information and developments in the blockchain space. As more people become aware of the technology, myths will become debunked and more innovations will follow and that is the aim that Coinweez together with David from E-Labz and Faith had in mind when organizing the meetup. We will organize follow up meetups as well as tell you other developments in the space. Make sure to keep it here as we explore more on this amazing technology across Africa and the world in general. 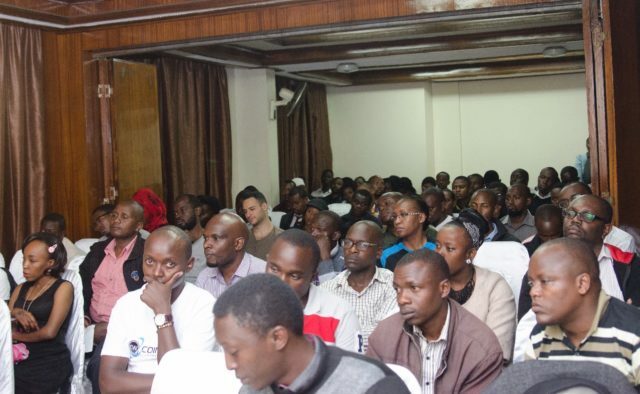 The next blockchain gathering is taking place on 10th December 2017 organized by Blockchain Association of Kenya. The Baraza starts from 2PM and goes on until-5:30PM at Metta, 14th Riverside Belgravia Building, 6th Floor, opposite Chiromo. Follow Michael Kimani on Twitter to get all the details and book your spot. 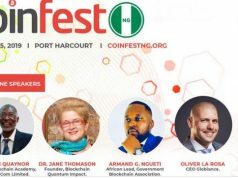 Coinweez team will be there and we hope to see you then.